One of the beautiful October moments is discovering the country back roads. And here’s an amazing find on one of those New England back roads- June’s Bakeshop. Stumbling upon this off-the-beaten path bake shop, it wasn’t what one might expect. Imagine cookies that can only be described as a work of art; so creative you don’t dare eat them. But it’s simply a must. Discovering country back roads can often bring you to places you might otherwise never find. This seasonally decorated cookies and cake shop is something worth checking out, especially if you're in the market for art and cookies all in one. 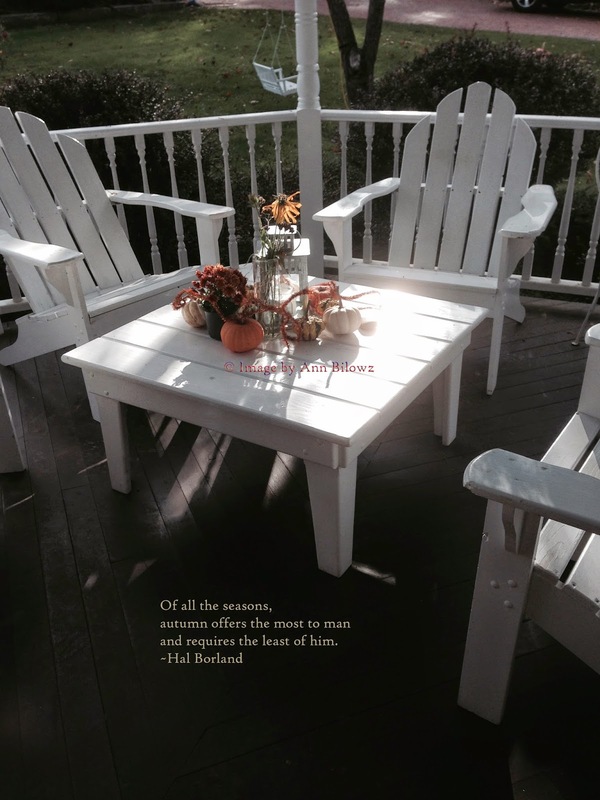 As Hal Borland reminds us, “Of all the seasons, autumn offers the most to man and requires the least of him.” That is if you take a break from the autumn garden chores. Your country back roads are waiting and its many artisans along the way.